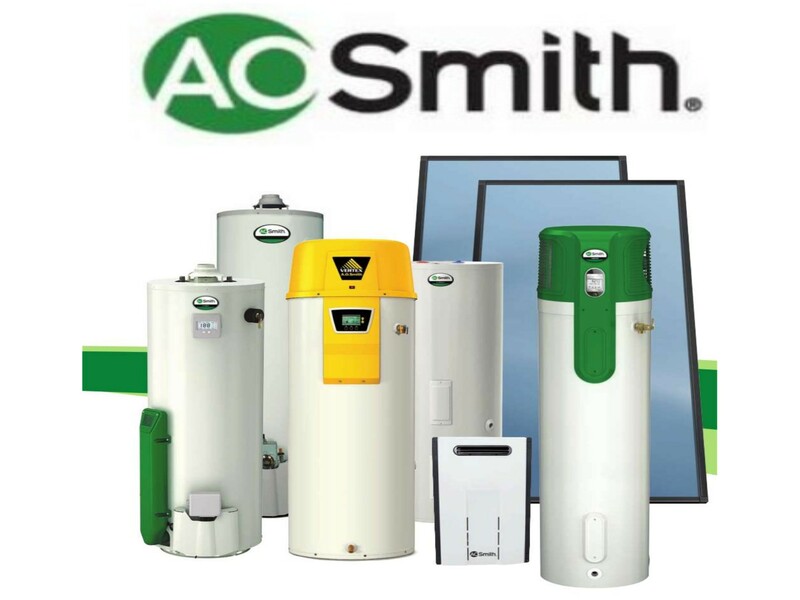 installation, repair & service for commercial & residential water heaters. Feel Free to call us to see if we can meet your specific needs. 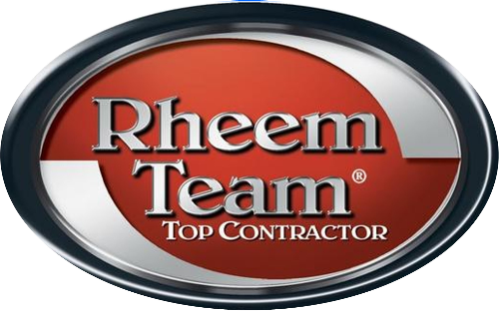 We are verified & listed at Rheem.com for the installation, service, & repair of their products.